Book Promotion versus Marketing - and why it matters! Do you want to know how to turn your sporadic book sales into reliable, predictable monthly income? If so, then it's important to understand the difference between "book promotion" and "book marketing." Different activities you can undertake. Different outcomes you are trying to achieve. Most of the activity I see online focuses entirely on one to the exclusion of the other. 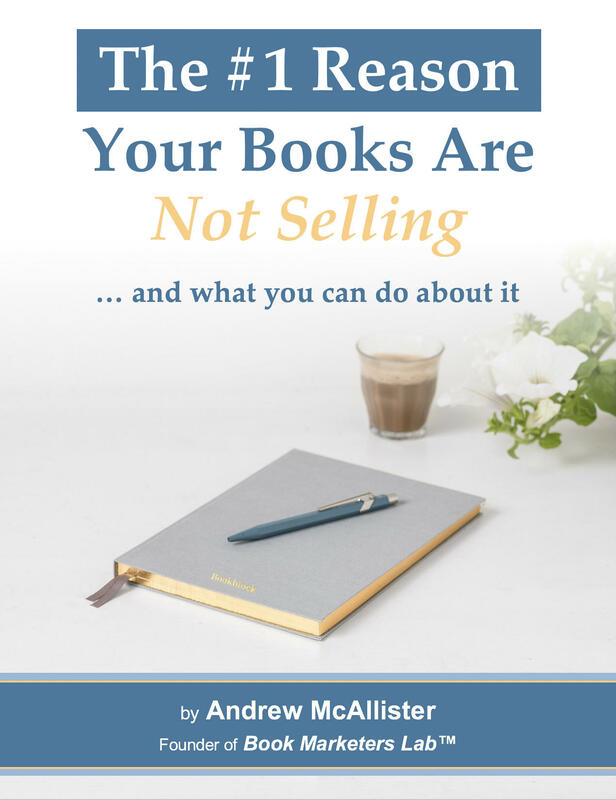 And the result is that most authors are leaving money on the table when it comes to their book sales! This video discusses how to avoid this problem.